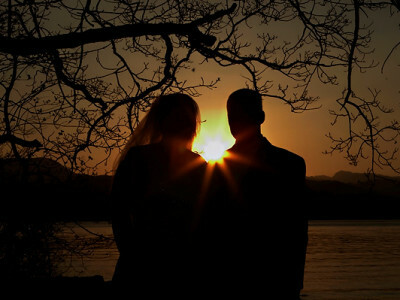 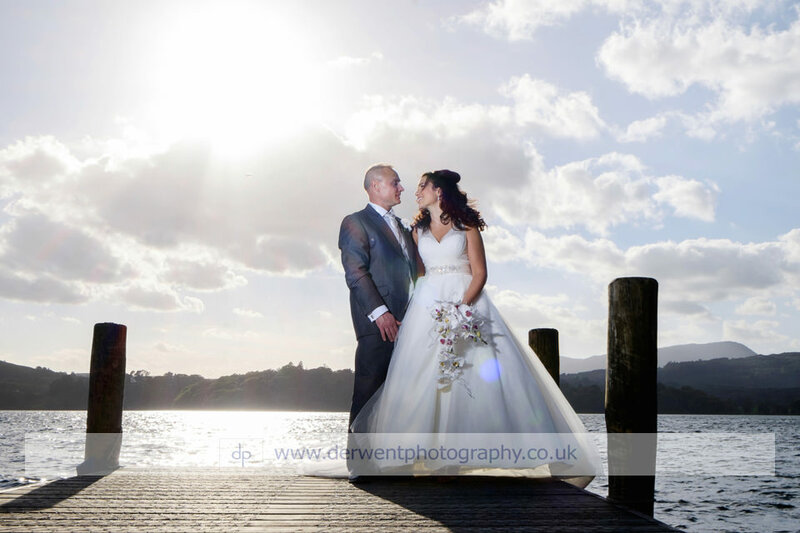 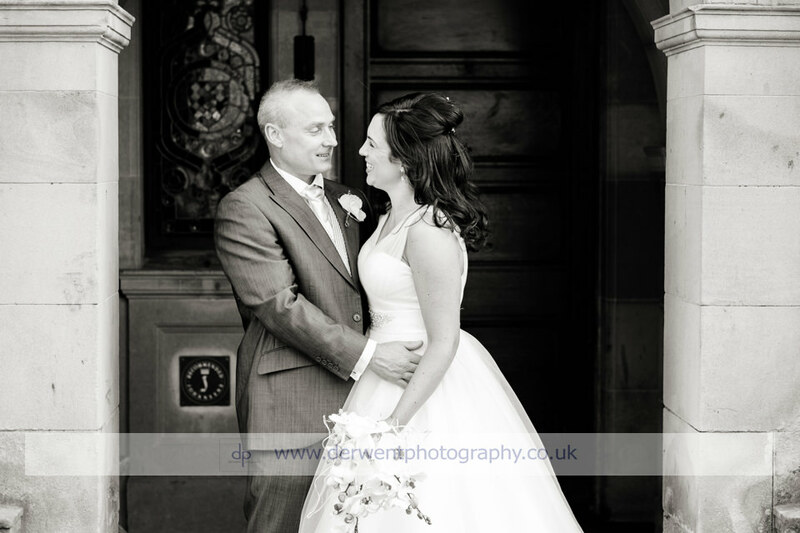 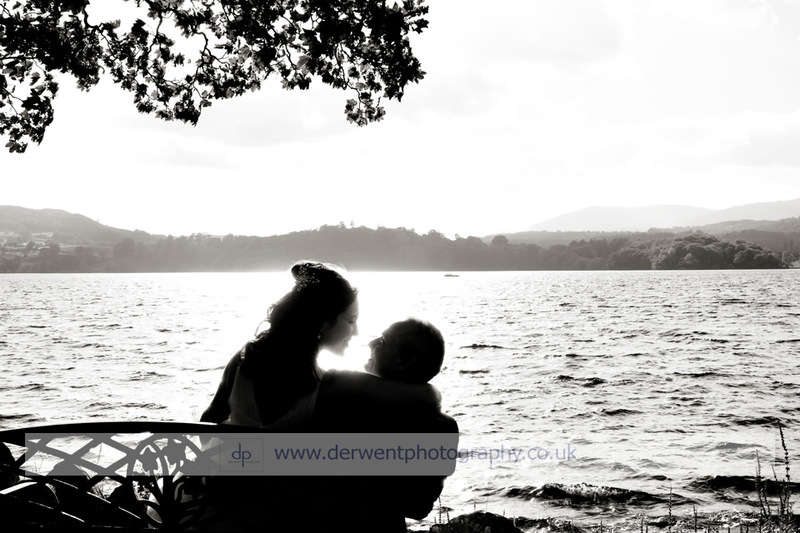 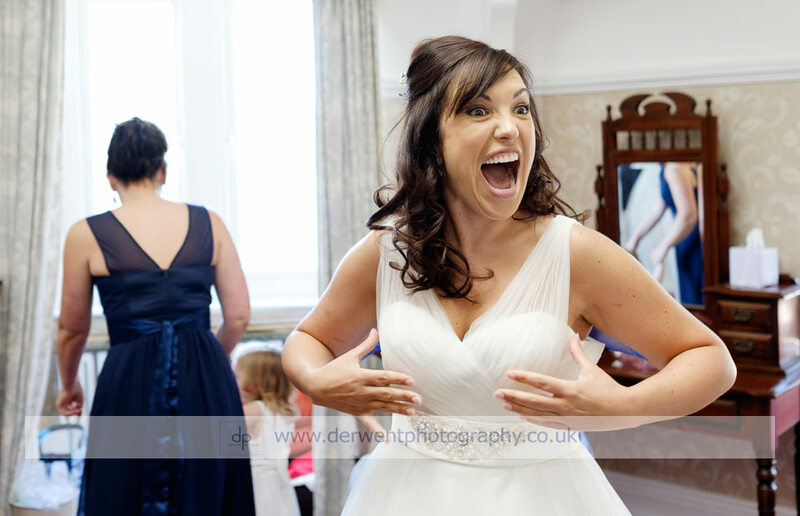 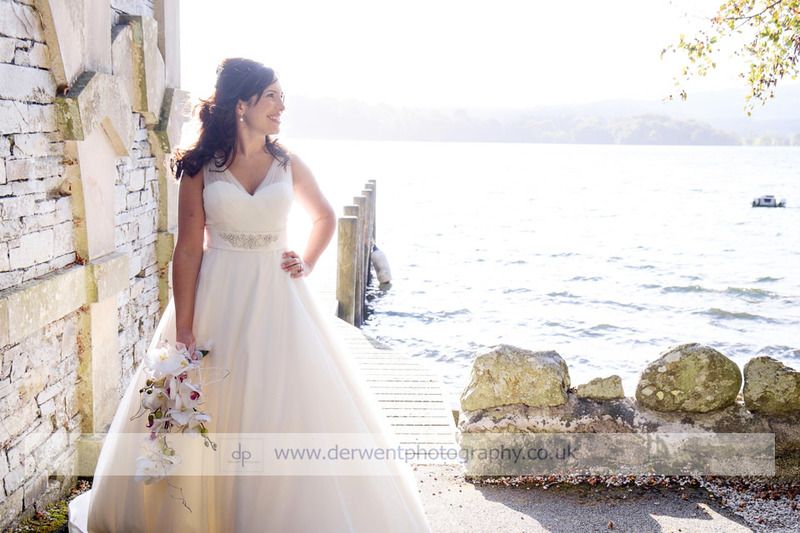 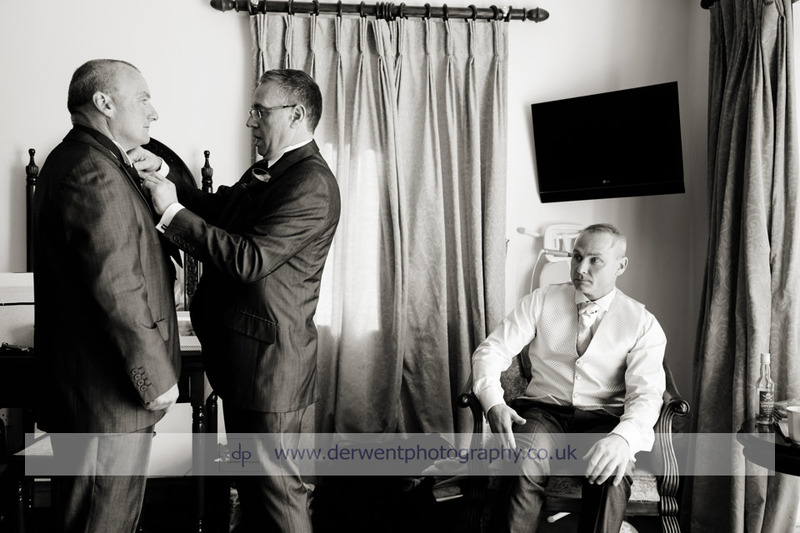 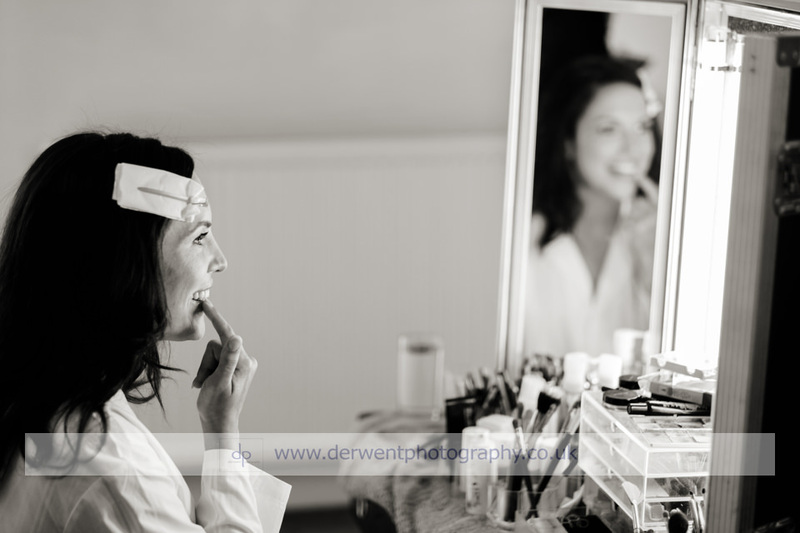 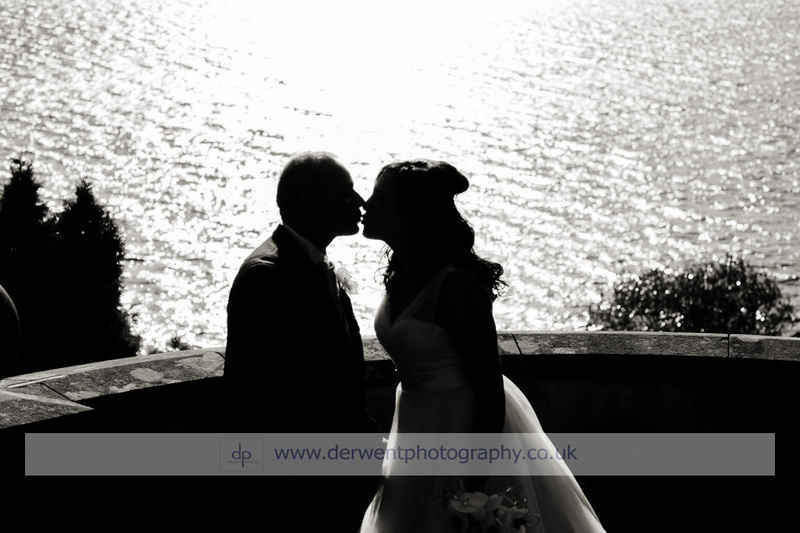 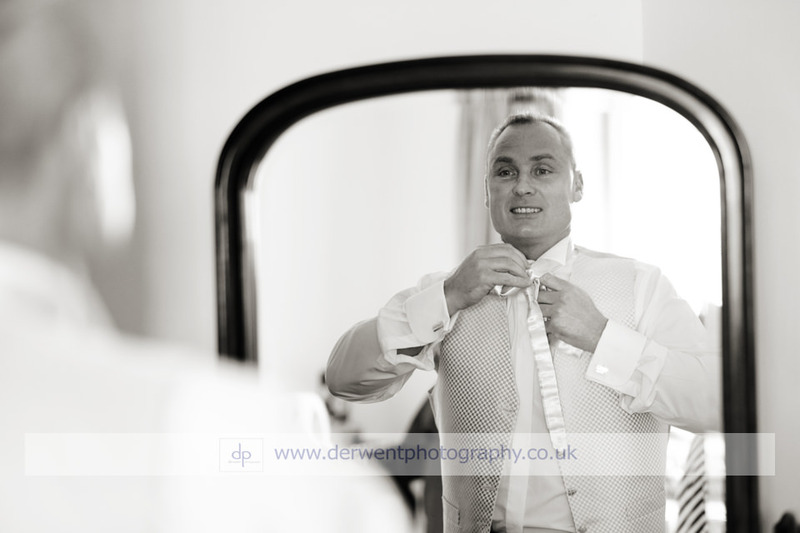 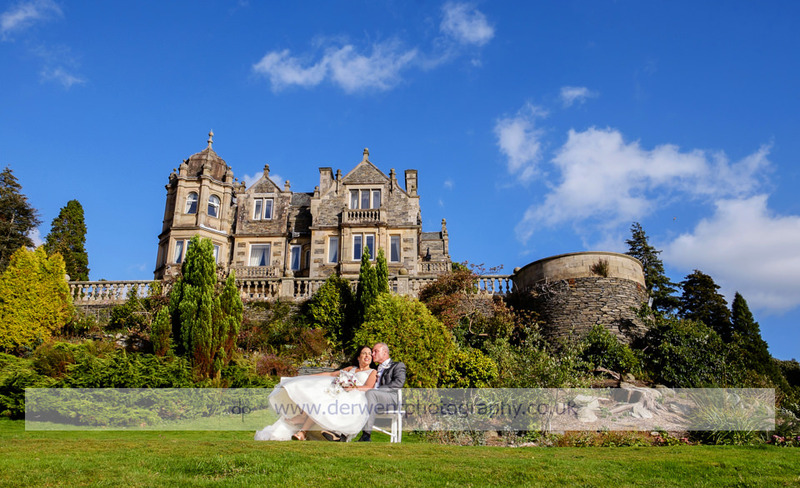 Michelle and John chose the magnificent Langdale Chase Country House Hotel for their wedding. 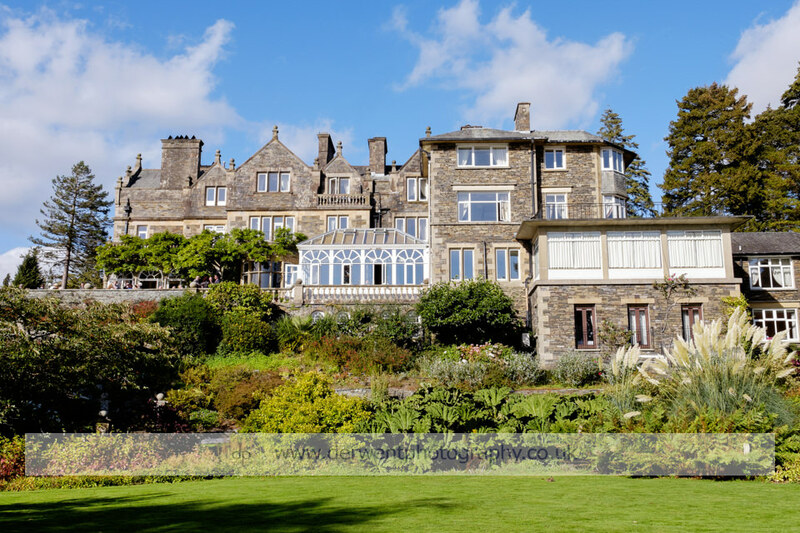 Langdale Chase is a truly magnificent venue which commands panoramic views of Lake Winderemere and mountains from the seclusion of its own wooded grounds. 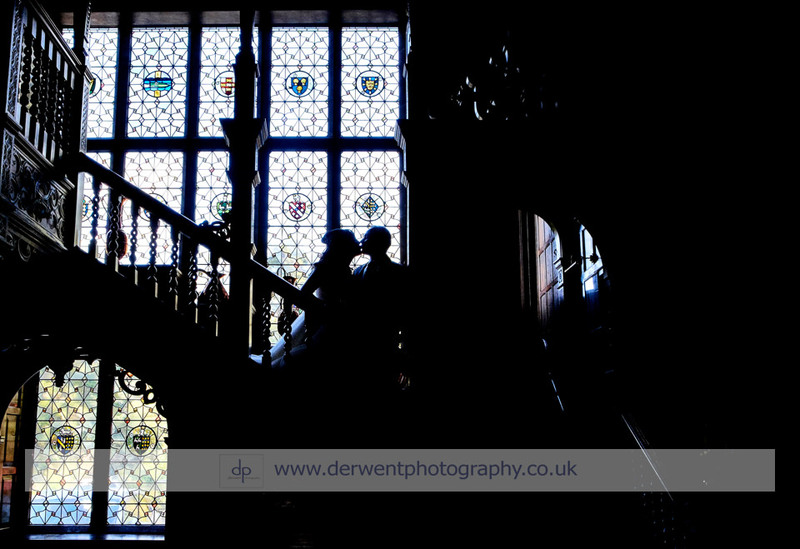 Inside it has an intimate luxurious setting which make it one of my favourite places to shoot weddings at. 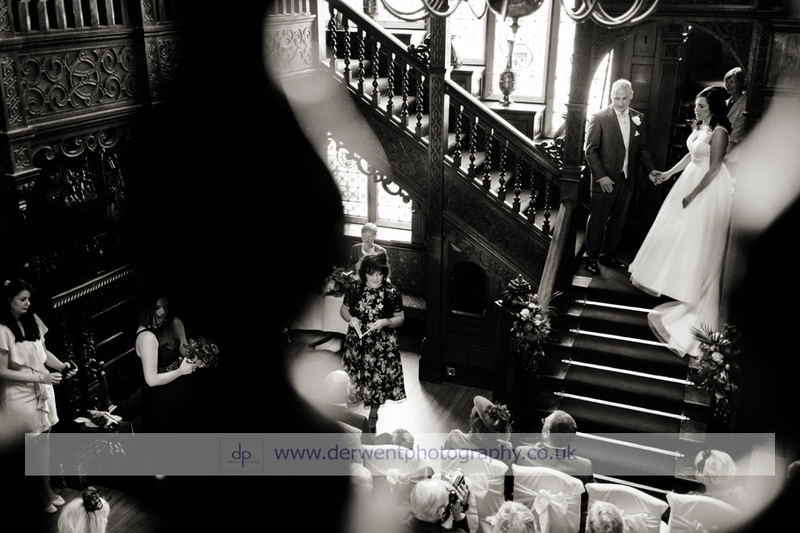 Michelle gracefully entered the ceremony down the wide intricately carved staircase into the great hall where all Michelle and John’s guests were seated. 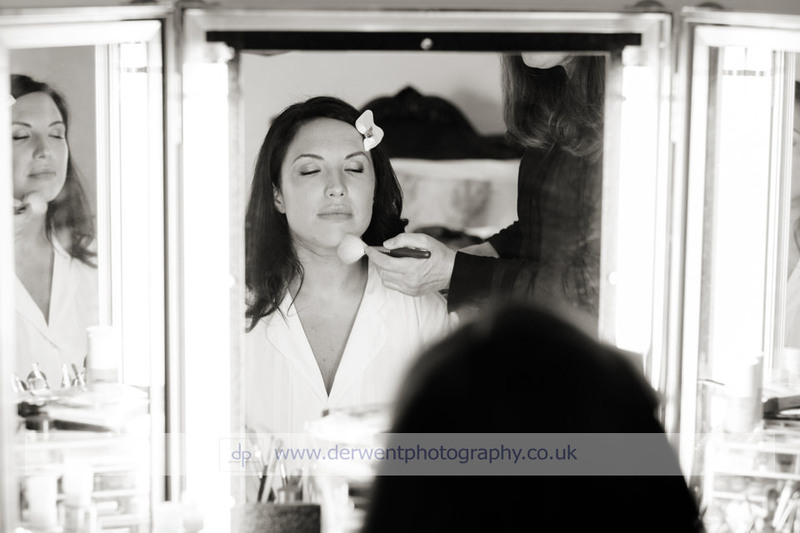 Michelle and John took no chances with their suppliers using leaders in their field to dress the venue, ceremony and dining room, provide amazing flowers and make up by make-up artist to celebrities Lucy Pearson. 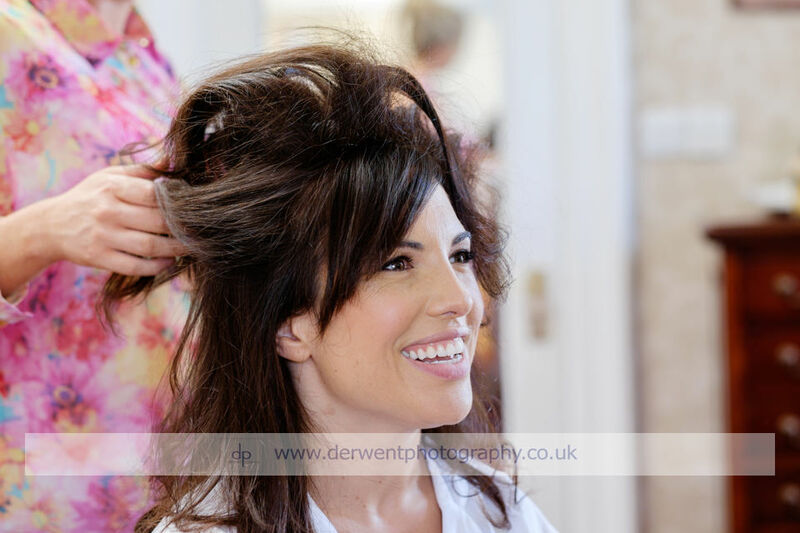 All of which made the venue all the more stunning and kept Michelle looking radiant all day. 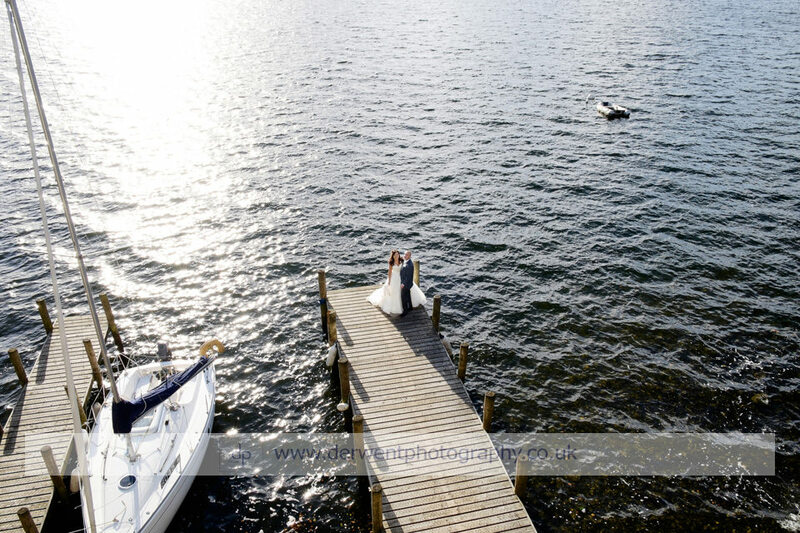 After the ceremony there were drinks on the terrace and an opportunity to take in the view in glorious sunshine. 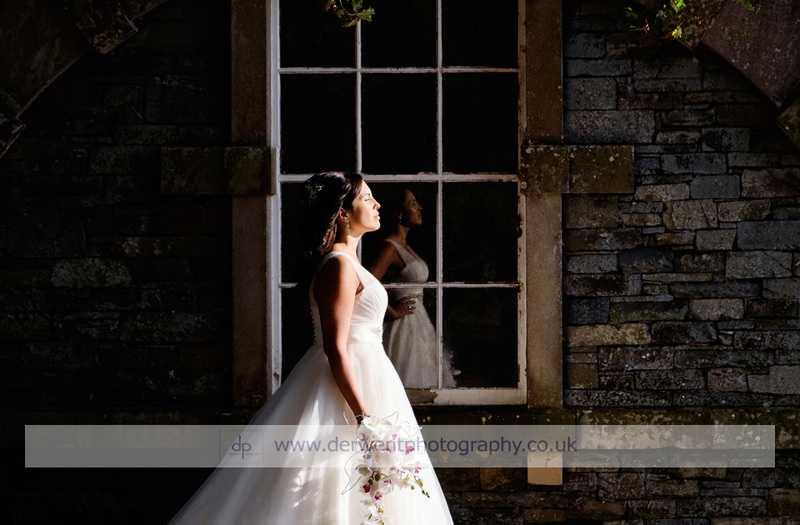 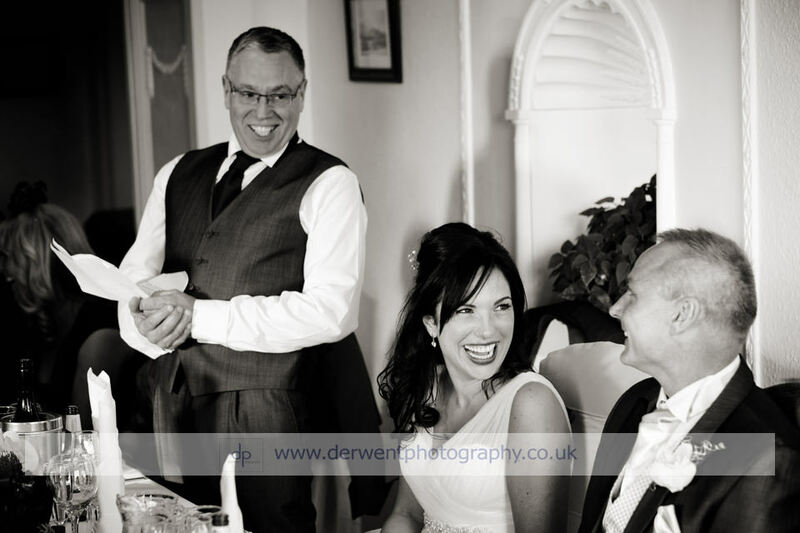 A lovely wedding, a beautiful venue set in glorious countryside. 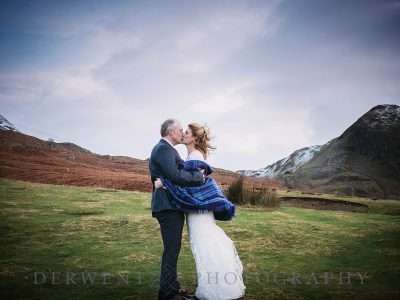 Congratulations Michelle and John for getting married and creating such a memorable day for yourselves, your family and your friends to remember. 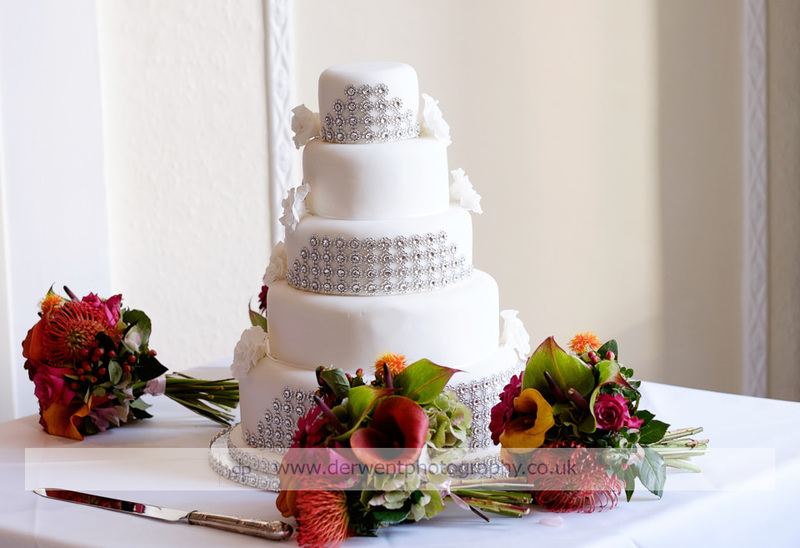 Venue dressed by Yvonne of Ambience. 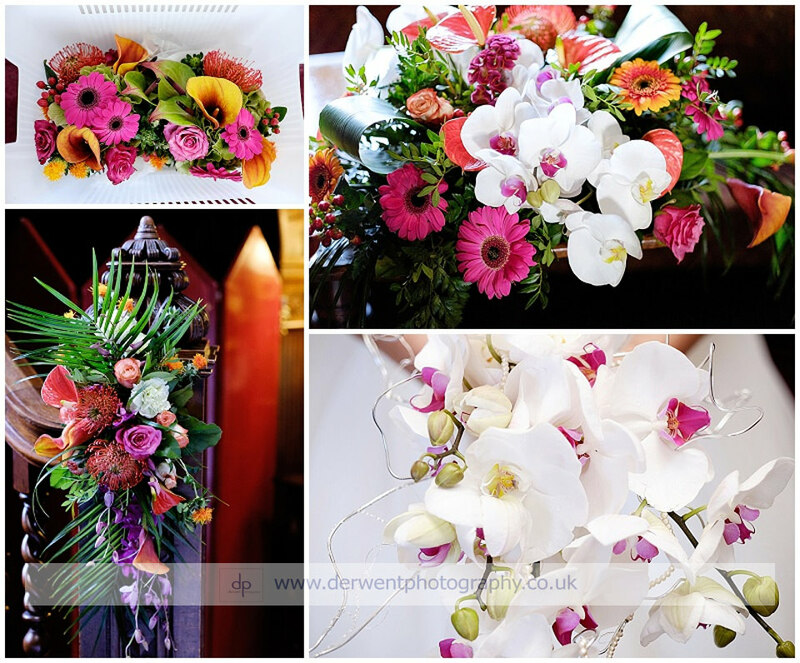 Flowers by David Beckham Doyle of Southport.